Eck Agency Locations: Walk-Ins Are Always Welcome! 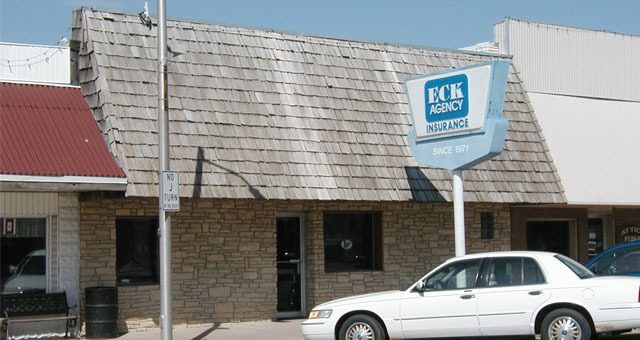 We have three convenient Eck Agency locations in south central Kansas to serve you. 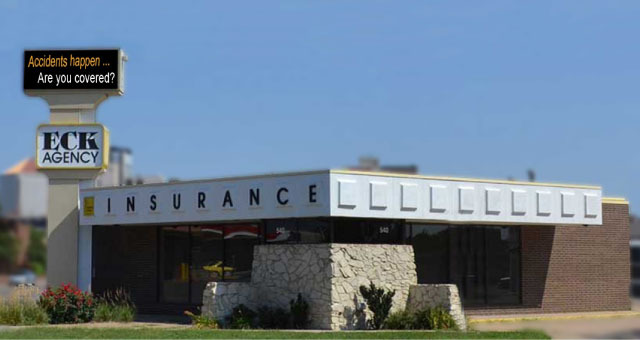 These offices are located in Wichita, Medicine Lodge and Attica. 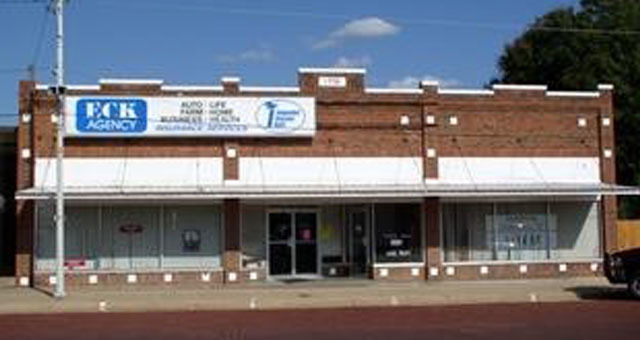 Walk-ins are welcome during normal business hours. After hours, please complete and submit our online contact form and we'll respond during the next business day. We look forward to working with you!